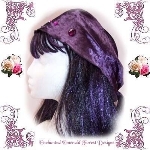 Bejewelled Gypsy Bandanna Head Scarf- Lots of Colours - FREE POST!! 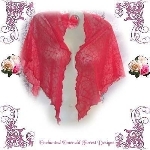 Red Spider Lace Scarf - One Only!! 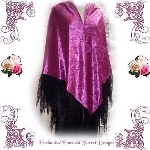 Deep Purple Spider Lace Shawl - One Only!! Pink Velvet & Black Lace Wispy Fairy Wrap ~ Shawl - One Only!! Gorgeous Rose Lace - Lots of Colours - Free Post!! Gorgeous Rose Lace Long Scarf - Lots of Colours - Free Post!! 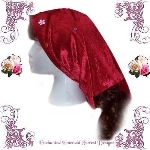 Red Bejewelled Gypsy Bandanna Head Scarf- Lots of Colours - FREE POST!! 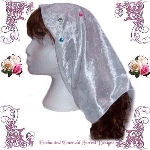 White Bejewelled Gypsy Bandanna Head Scarf- Lots of Colours - FREE POST! !